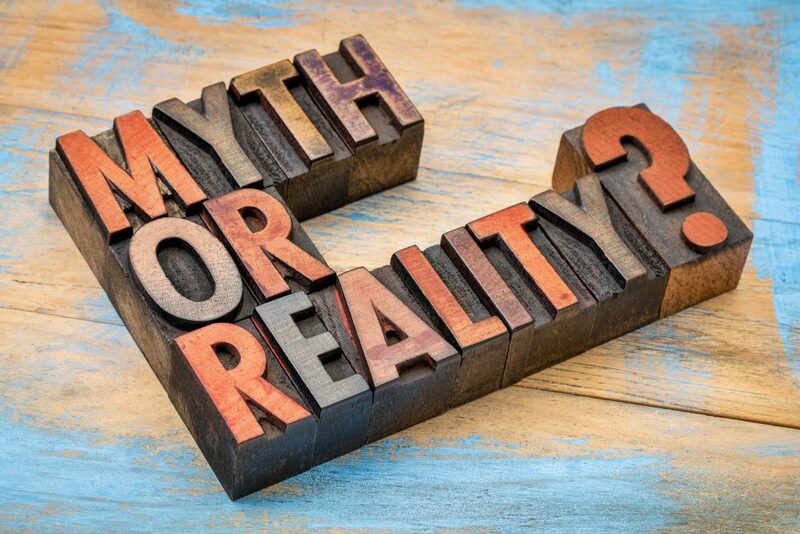 Within every industry, myths will be told, and this includes modular buildings, however, some are more believing than others. Here, we’ve highlighted some of the misconceptions people have when it comes to modular construction, in order to set them straight. A lot of people believe that, because modular buildings are constructed in a factory and get shipped to a client’s location before being assembled, modular construction is a long process. In fact, the opposite is true. Modular buildings can reduce construction time by a huge amount. Any work at the factory is undertaken at the same time as site work, which means that nobody is left waiting around for the foundations to be laid. It’s also worth considering that, with factory work, there are no weather-related delays. All in all, modular buildings can actually save you a great deal of time and effort. Modular construction is, in fact, much better for the environment than some other construction methods. With less space needed when it comes to on-site assembly and less construction supplies required, it results in reduced local waste and a smaller impact on the environment. It’s also worth bearing in mind that modular buildings can be refurbished, reconfigured or even relocated, making them suitable for future use, all of which saves on materials in the long run. Nothing could be further from the truth. Modular buildings are ideal for companies of all shapes and sizes and can be used in many different ways. For example, they’re perfect for the education industry. If your school or college has construction planned, modular buildings allow you to quickly adjust and house students temporarily. Ultimately, if businesses and organisations require something permanent, temporary, or both, modular buildings can provide the perfect solution. To find out more information about how modular buildings can benefit you, please don’t hesitate to contact us at Excel Modular Buildings and speak to one of our friendly team members today.